Using a LCD HD TV as a Computer Monitor: Are there Advantages? With the falling prices of LCD HDTV’s many people are considering using a LCD HDTV not only as a TV for watching your favorite Hi-Def movies and shows but also as a personal computer monitor. This allows you to merge online music, video, web surfing, and all your HDTV programming from cable into your living room with a large screen. There are advantages and disadvantages to using your HDTV as a computer. This article will go over these key points so that you can make an educated decision on your investment. 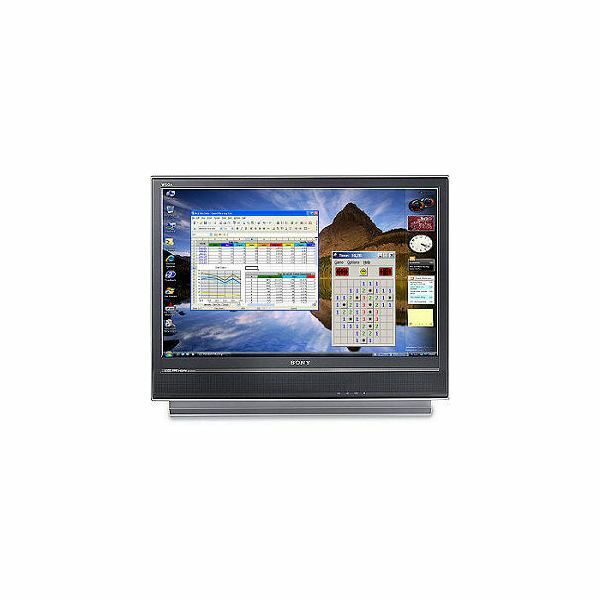 There are a few factors you need to consider in deciding to purchase a LCD HDTV to also use as a computer monitor. This includes the size of the LCD HDTV viewing area, how close you will be sitting to the HDTV, as well as the main function you plan to use the HDTV for. The resolution of the HDTV is very important when displaying computer related applications such as word processing or surfing the internet. The resolution you will find in a computer monitor typically will be superior to that of an HDTV unless you spend the money to get a high resolution HDTV. Most LCD HDTVs are designed around a 1280×720 resolution; computer monitors have a smaller screen but are able to produce a 1280×1080 screen resolution. Keep in mind that LCD HDTVs are typically larger than 30" while a computer monitor has better resolution on a screen smaller than 30". You also need to consider how close you will be to your LCD HDTV. The closer you are to your large LCD HDTV the more you will notice the subtle flaws when used as a computer monitor. For example the text in a word processing document or in surfing the web could look choppy or pixilated when close, but our eyes are far more forgiving if we are far from the large HDTV screen. You also need to consider the main function of your PC. If you will not be watching videos often and will be using it for business purposes such as word processing, designing presentations, or web browsing, the text and fonts can be less than appealing and it can cause strain on your eyes when used extensively. A computer monitor would probably be a better choice if you are mainly using business applications. If you are using your LCD HDTV as a computer monitor mainly for gaming you should consider the response time of the LCD HDTV. This is the time it takes for each pixel of the LCD screen to change when displaying moving images. Each pixel literally needs to be on then off and back on again. This time is measured in Milliseconds (ms) and it can affect your PC gaming experience. Typically a slow response is seen as motion blur, which is not good for online gaming where each moment is important. Computer monitors are far better than HDTVs when it comes to response times. If you do use your LCD HDTV as a computer monitor you should get a refresh rate of 100 MHz or more. The refresh rate is the amount of lines on the LCD HDTV which can be changed per second. Some LCD screens are as slow as 60 MHz while the standard with computer monitors is 70 or 75 MHz. Too avoid any degradation of picture quality try to find a LCD TV with 100 MHz or more. 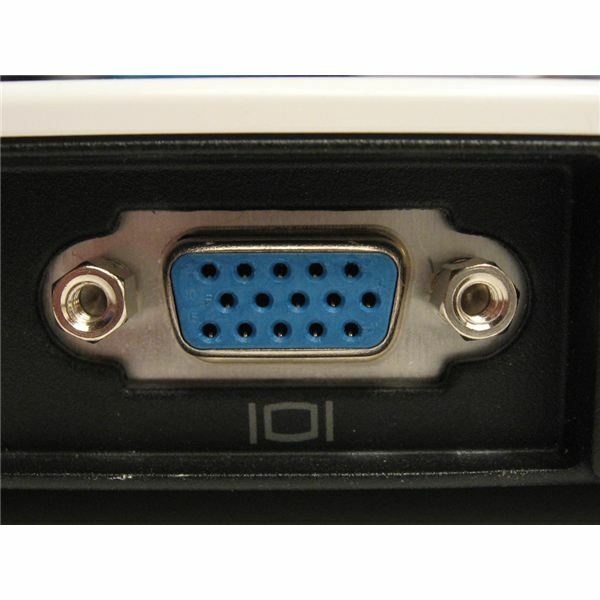 Depending upon your computer you might have only VGA output, which is the standard monitor cable. Although most LCD HDTVs have VGA input the picture quality is the least desirable. 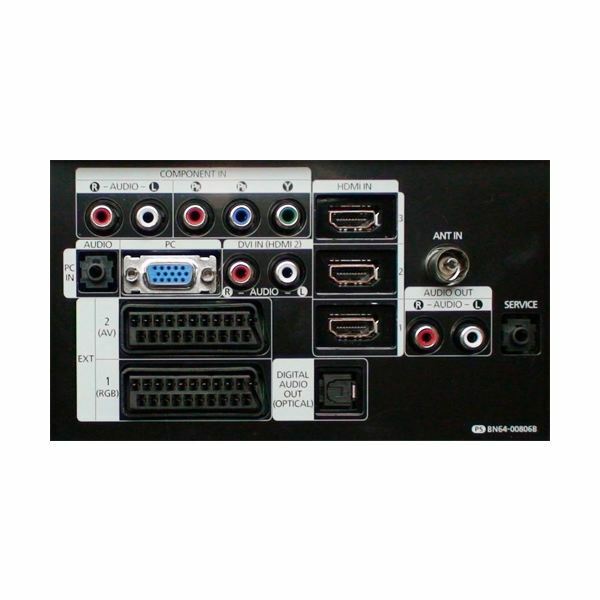 For optimal high definition video from your computer you will need to have a video card with either HDMI or DVI output. HDMI is best as it not only carries HD video but also sound as well. You could have one cable that does it all. 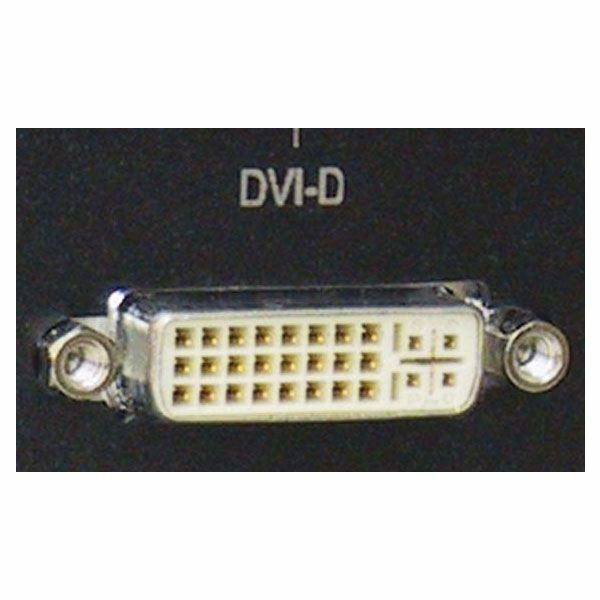 DVI will just output digital video, but the quality is still high definition. You will need separate cables for the sound. It definitely can be a logical choice to use an LCD HDTV as a computer monitor. With the advancement of technology you will be able to get high definition video, surround sound setup, web surfing, online streaming, email and more all from one central location. The computer and TV could then become the center of the household, bringing families together. If your main use of a computer is intensive online gaming or only for business purposes then stay with a computer monitor, but if you mainly watch video from your PC then using your LCD HDTV as a computer monitor is an excellent choice. Simply consider the resolution, distance, response time, and refresh rate and you will make a good purchase.